I decided to buy a new set of light bulbs for my R1150GS. Because the lighting performance of GS headlights isn't as good as I wish and I don't want to invest quite big amount of money into Xenon solution. 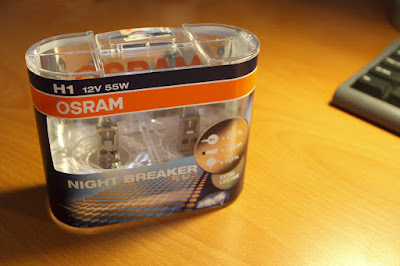 I decided to buy those extra shining bulbs by OSRAM. The producer promisses that Night Breaker + bulbs should reach up to 90% more light, 10% whiter light (so the light is more efficient) and most important is the increase of illuminating cone for 35meters (about 100 feet) more than common bulbs. According to some independent tests which were taken in Germany it seems that these statements are really true! Another advantage is that these lightbulbs are homologated and 100% legal for traffic use (unlike some HID sets etc.). Only disadvantage is shorter lifetime (about 2/3 of common bulbs) but that doesn't seem as big deal since the price is only about two times higher - about 20 USD per set of two bulbs. I wanted to have something for comparism, so I took two pictures with full manual settings of the camera. 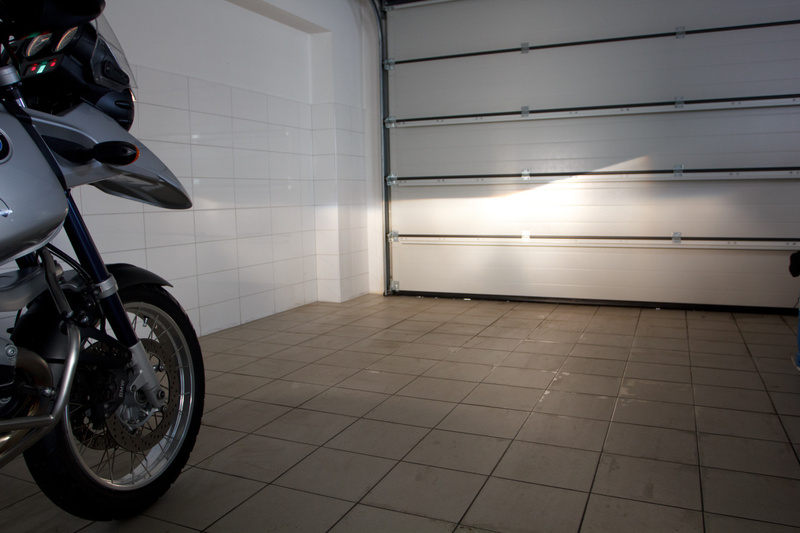 So the camera can not compensate different light conditions, temperature of colors etc. You can notice that the second picture shows much whiter light than the other one. Also the intensity in center is much higher. 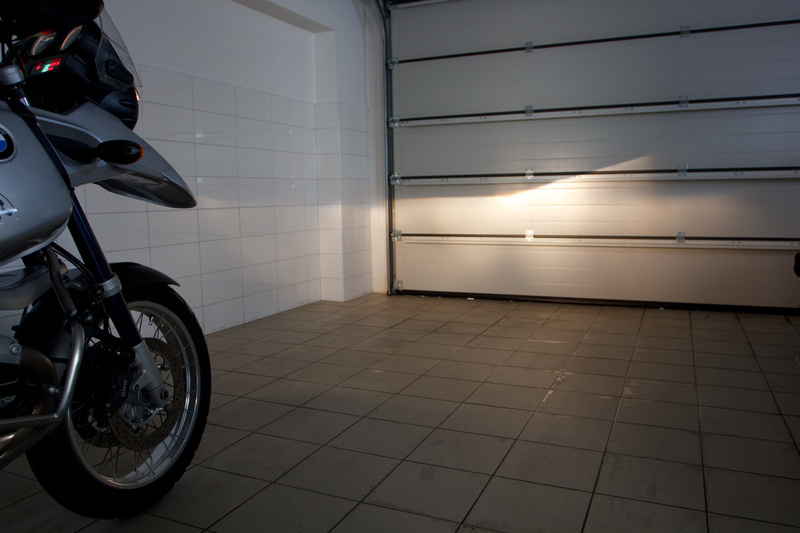 The significant increase in amount of light is nicely shown on the walls and floor of the garage (on second picture you can notice that the walls and floor are more illuminated). The best way how to compare the performance of Night breaker bulbs is browsing the pictures in full size (by clicking on the picture) and changing the pictures one after another. The difference is then more obvious.